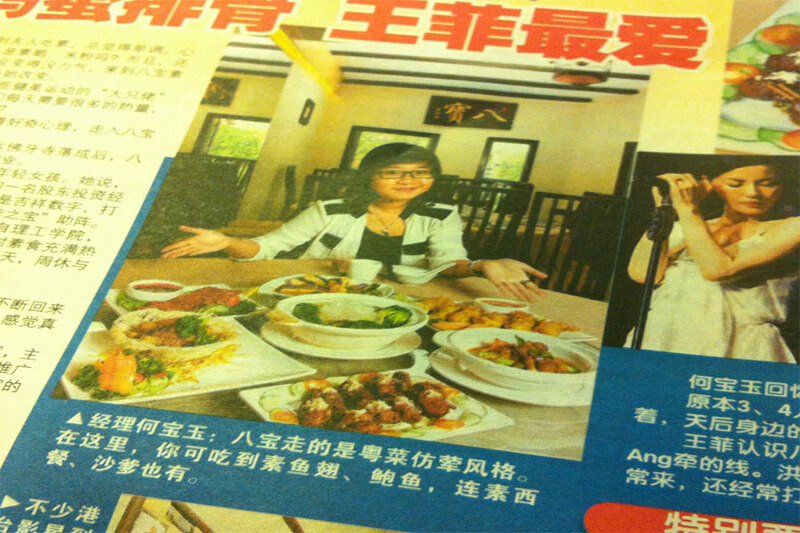 8 Treasures Vegetarian Restaurant has made it to the media with our delicious and wide variety of vegetarian food to choose from! Interested? Then bring your friends and family along for a satisfying meal that many people are talking about!